Both James and Evelyn love the water and being confident in the water is something we have always wanted them both to be. We didn't want them to be worried about getting splashed or going under the water so we have been swimming at least once a week ever since they were both babies. We found the best way to get them both confident in the water was through play, games and water toys which meant they were having so much fun they became happy and care free in the water. 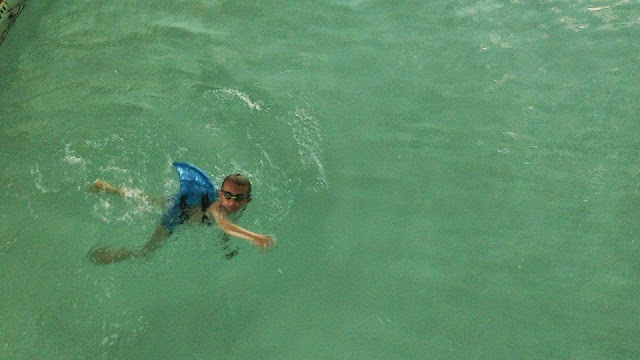 James is 8 and Evelyn almost 4 and both are happy and confident in the water and happy to dive under too. So when we were offered the chance to try out these funky new SquiDivers water toys from Swimways I knew I would have two very willing volunteers! 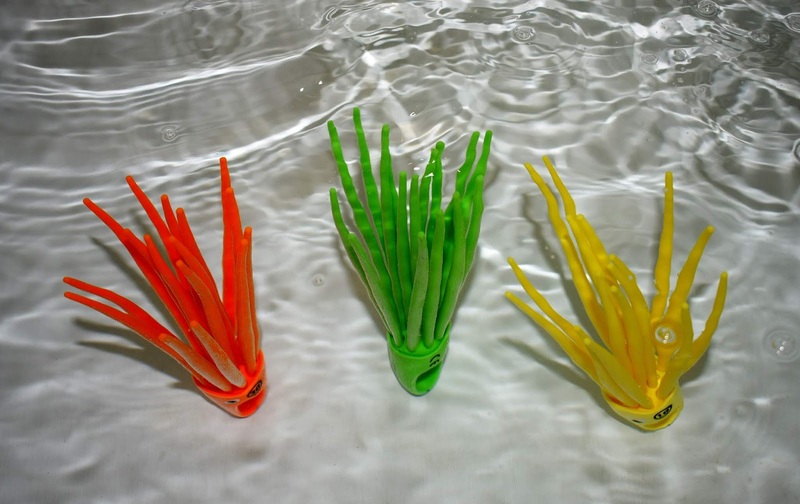 SquiDivers are a fun water toy that come in a pack of 3, each a different colour. SquiDivers are soft & flexible learn to swim dive toys that have tentacles that wiggle in the water ready to be caught. 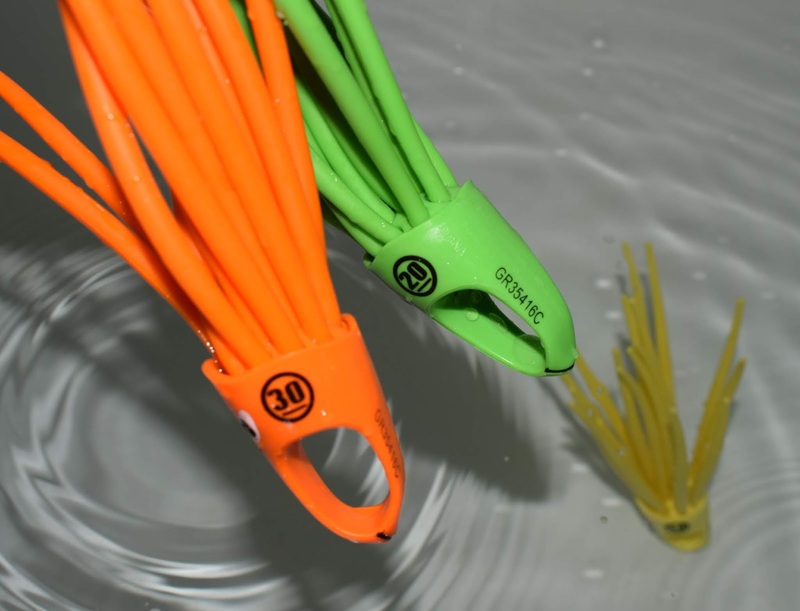 The SquiDivers float upright making them easy to grab with the soft wiggling tentacles waving in the water, the bright colours make them easy to spot!. 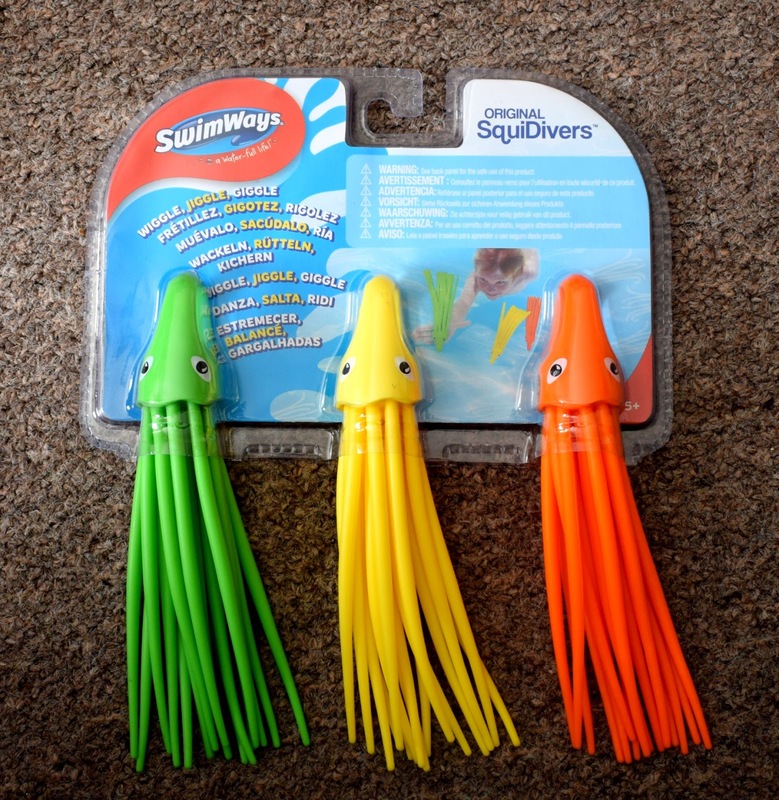 SquiDivers are great for encouraging active play as well as encouraging children to dive under the water and being confident in doing so. 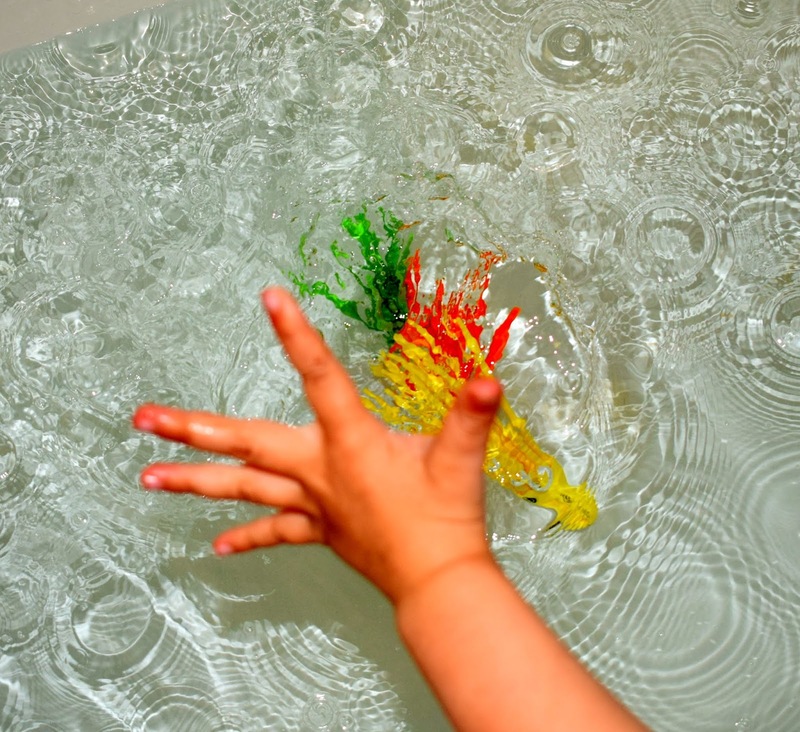 If your child doesn't like submerging their face yet you could gradually move the SquiDivers from shallow water to deeper water, each time allowing them to dip further into the water to grab the tentacles. 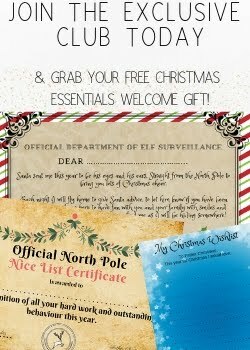 We have tried these in both the swimming pool and the bath and they have been a hit both times. Obviously we don't have any pictures from the pool (its a public pool) but they were great fun and grabbed the attention of lots of kids wanting to play. Swimming is such an important skill and using toys like the SquiDivers is the perfect way to get into the pool and having fun whilst learning important life skills. Both James and Evelyn loved these toys and despite being at different swimming lessons (Evelyn is just beginning and James a confident swimmer and member of a swim club) they both really enjoyed the SquiDivers. We have tried them our in our local swimming pool and in our paddling pool at home and they work well in both. What is even better is that they are small and compact enough to fit in our swim bag without taking up any room so we always have them with us. Each SquiDiver squid is numbered and by two used these to see how many points each of them could get for making the game a bit longer. We found giving them a rinse under cold water after using them in the pool was enough to keep them clean and ready for the next time. The 3 pack of SquiDivers are priced at £9.99 which we think is a great price for a toy that will definitely be getting lots of use in our house. Do your children love to swim? 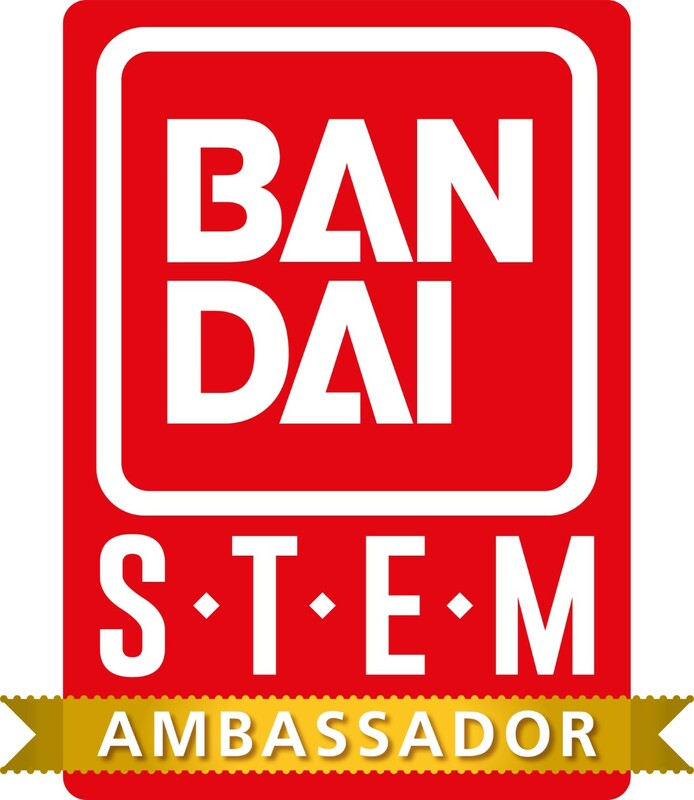 Do you think they would like the SquidDivers?